A belated Happy New Year everyone. 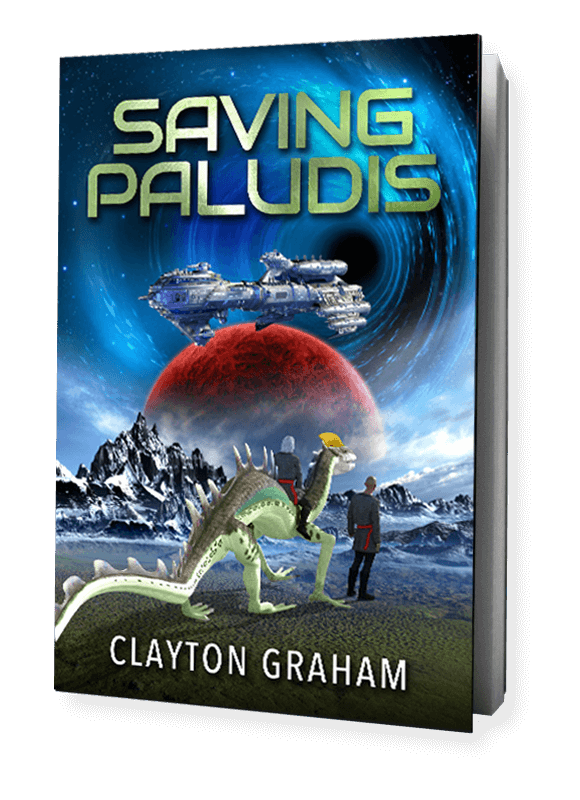 This month we are looking at new books and new planets. To start off with some good news: my web site has just received an award from Writer Awards for one of the best Author Web sites in 2017. I much appreciate that. 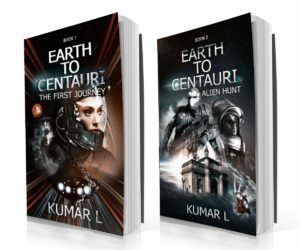 And we also have a guest blog from Kumar L for the ‘Earth to Centauri’ series. That intro done, we can now get into the first topic of the year, which I thought could come under the ‘Alien Nature’ heading and concerns results from the Kepler telescope released last month. New planets from Kepler: Another planet has been found by NASA and Google in a faraway solar system, and like Earth, the new planet is the third rock from its sun but can orbit it in just 14 days. Even more amazing, machines and not humans made the discovery. This eighth planet found orbits the star known as Kepler-90, some 2,545 light years away. But it is very close to its sun, and is therefore a scorching 427 degrees Celsius at the surface. In fact, all eight planets are scrunched up around this star, orbiting closer than Earth does to our sun. This is the only eight-planet solar system found like ours — so far — tying for the most planets observed around a single star. “This is a really exciting discovery, and we consider it to be a successful proof of concept to be using neural networks to identify planets, even in challenging situations where the signals are very weak,” said Christopher Shallue, senior software engineer at Google in Mountain View, California. The fact that this system is so far away speaks volumes for the scope of contemporary astronomical equipment. 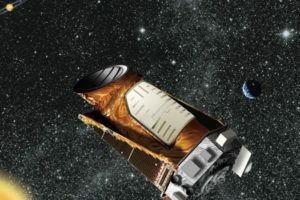 The data came from the Kepler telescope, which NASA launched into space in 2009 as part of a planet-finding mission that is expected to end next year as the spacecraft runs out of fuel. Machine learning had not been applied to data acquired by the Kepler telescope until Mr Shallue came up with the idea. My comment: New planets are always welcome! 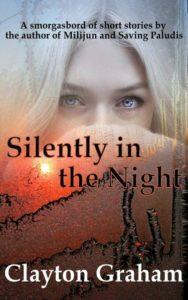 This collection of short stories has now been published. Hope you enjoy. 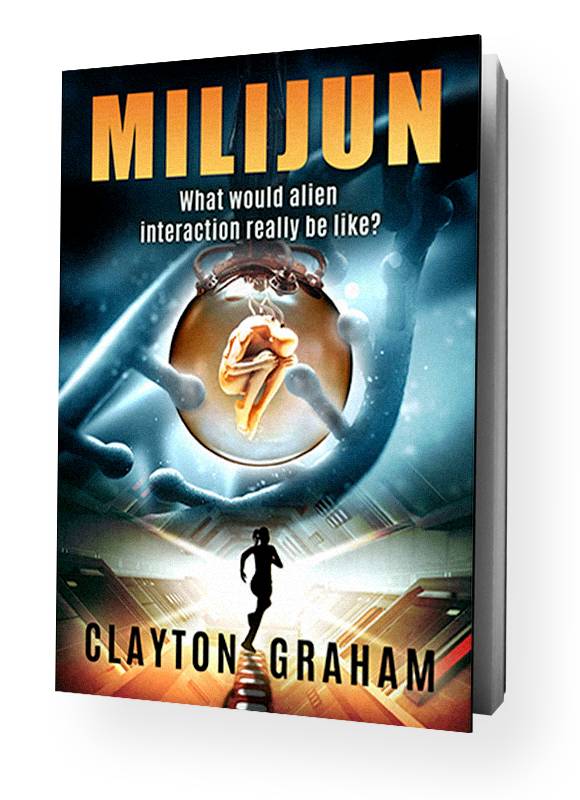 NOTE: THE BOOK IS FREE ON AMAZON BETWEEN JANUARY 29 AND 31 2018.